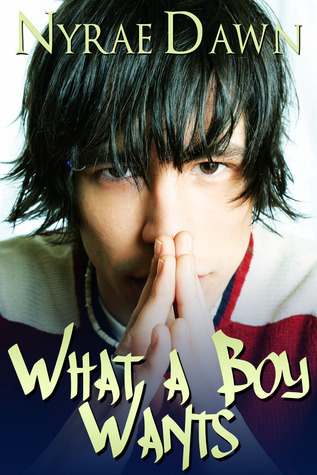 What A Boy Wants by Nyrae Dawn – I read this one already and it’s super cute if you want a quick read from the boys POV. 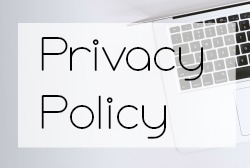 I hope to get a review posted for it soon. 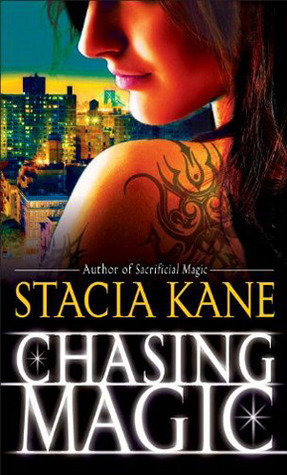 Chasing Magic (Downside Ghosts #5) by Stacia Kane – Love this series and each book is just as good or better than the last. So when new books come in – old books must go out. I’m going to try something I’m calling Out My Mailbox. 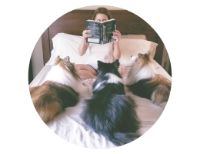 I’ll give away a group of books every week after my IMM post. This is for US only (sorry but shipping is expensive unless it’s from The Book Depository) Age requirements will be posted depending on the giveaway. Winner will be announced the follwing Saturday in the next week’s IMM. THIS GIVEAWAY HAS CLOSED. THE WINNER IS EPHRIELLE. I hope you enjoy everything you got this week! Also thanks for the giveaway it's a really good idea! Here's my IMM! Interesting books this week. Hadn't heard of any of these, so I'll keep an eye out for your reviews. Happy Reading! I started reading What a Boy Wants this last week. Sebastian is freaking hilarious! Enjoy! What a Boy Wants looks and sounds good. Hmmm, wonder if there is room in my pile. Oh Firelight is just amazing, I'm sure you'll love it! Enjoy them all! 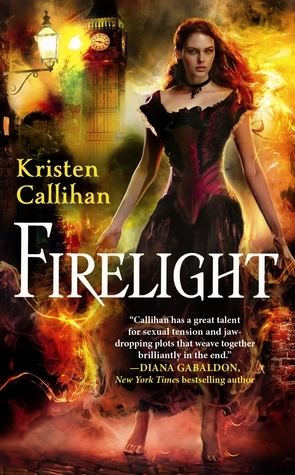 I loved Firelight, I hope you enjoy it too! What a boy wants sounds interesting! Enjoy your books! Great set! What a Boy Wants sounds cute. Hope you like it. What a Boy Wants looks so good. I definitely want to read it. I always trust your recs. Have a great week!